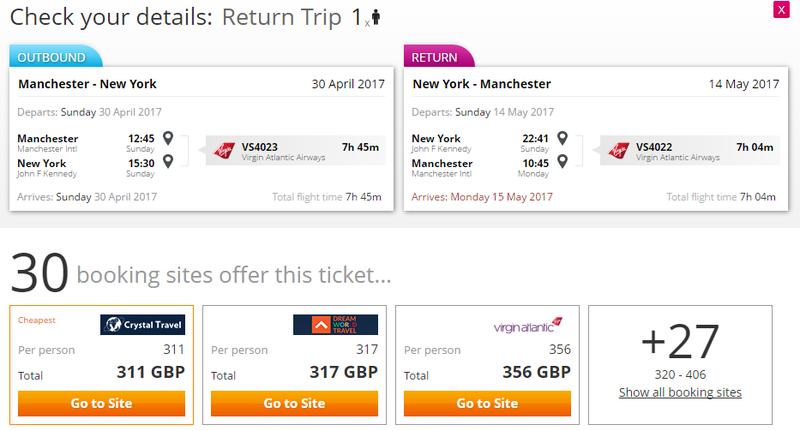 Fly non-stop to New York from Manchester only for £311! Central Park, 5th Avenue, Broadway and much more is just waiting for your visit! Just hop on these good priced direct flights with Virgin Atlantic only for £311! Previous Post:MEGA TRIP: Africa, India and Thailand from Milano for €318! Next Post:Supercheap flights to Copenhagen from Luton just for £9!